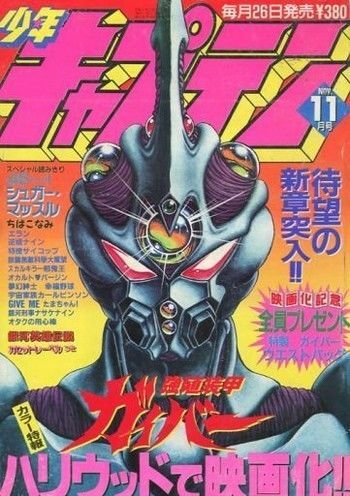 Guyver1 had the most liked content! Get yourself winzip. It will open the rar files!! Enjoy! Are you doing it from an android device? If so, get a photo compressor like lit photo on the app store. It will condense the image and make it usable here. I always do EMS when I buy from there but I like tracking and quickness. I have bought a lot if stuff from this site and it is pretty awesome. You will be charged for the won item immediately then it will ship to their warehouse and you choose what delivery method you want and pay for that. I have never had any problems with this site. Update your collection pics when you get some newness and share the love! Not sure what those are but you don't need them to bid at all. Amen brother. I am gearing up for a wedding in November so my funds are tight now. But it is a great place to find stuff! By the way, my thanks to Gazham for turning me onto this site. I have found a great many things on it! Try buyee.jp and look at the auction site. I see volume sets under $100. You can find a lot of cool stuff there. Hell yeah! I just got the bust of Guyver1 because I had to have the smasher! 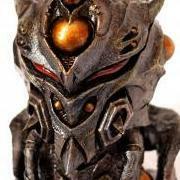 I also ordered the Guyver III bust. So excited! Welcome to the site!! We are all fans here! As for cutting off the anime and manga, we would all love answers to those questions too. Lol! Get the hard copies of the books as Segawdcd said and send them and the site managers will hook you up. Totally agree dude. It was a nerd badge of honor to talk about any anime you watched. 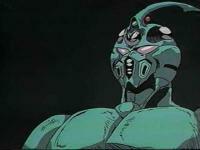 Guyver was at my blockbuster too, but I first saw it at a place called specs in St. Pete. The first tape was like $20 and I had to buy it. My local comic shop had the viz comics and graphic novels, so I bought them all.